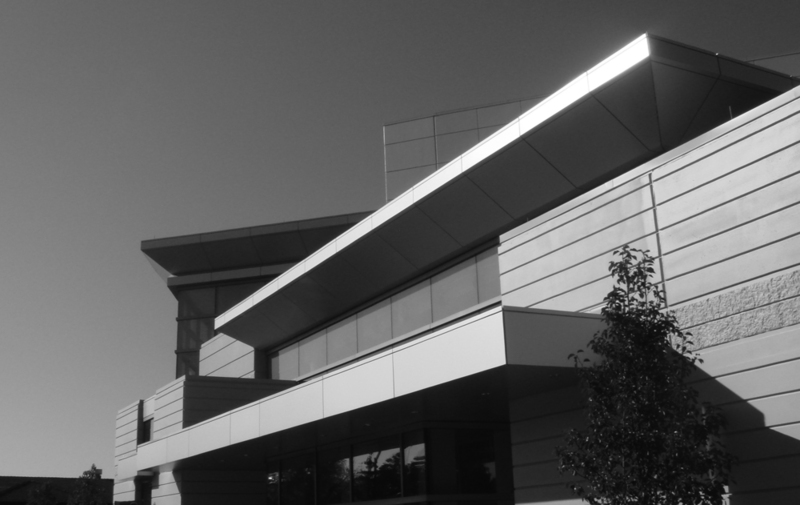 Our Story — C+K architecture, Inc. Founded in 2009 and headquartered in Suburban Chicago, C+K Architecture was founded on the principal of service to its clients. C+K operates with the goal of exceeding our client’s expectations while delivering personalized one on one attention. Christopher Krestel, President, has amassed a portfolio of projects with a broad range of project types & size; ranging in size from 850 SF to 1,500,000 SF. C+K Architecture is a full service architecture and interior design firm focusing on the following practice areas. Your ‘dream team’ will be assembled delivering you exactly what you need without the overhead of the things you don’t.